Kate, the wife of Prince William, gave birth to a boy at a hospital in London on Monday, the third child for the British royal couple and now fifth in line to the throne. 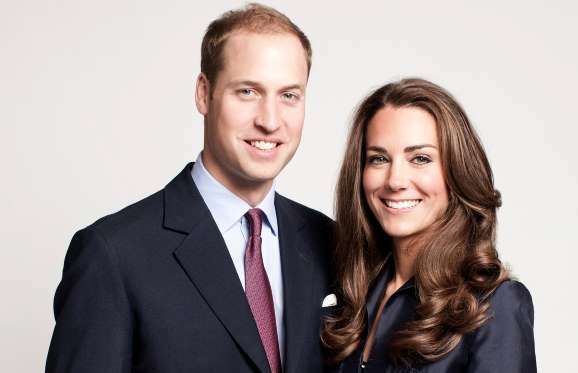 Kensington Palace said the baby was born at 1001 GMT and weighs 8 lbs 7oz (3.8 kg). William was present for the birth at St Mary's Hospital in west London where their other two children, George and Charlotte, were also born, it added. "The Queen, The Duke of Edinburgh, The Prince of Wales, The Duchess of Cornwall, Prince Harry and members of both families have been informed and are delighted with the news," Kensington Palace said. "Her Royal Highness and her child are both doing well." The new prince is Queen Elizabeth's sixth great-grandchild and will follow siblings George, 4, two-year-old sister Charlotte, their father William, and grandfather and heir Prince Charles in line to the British throne.